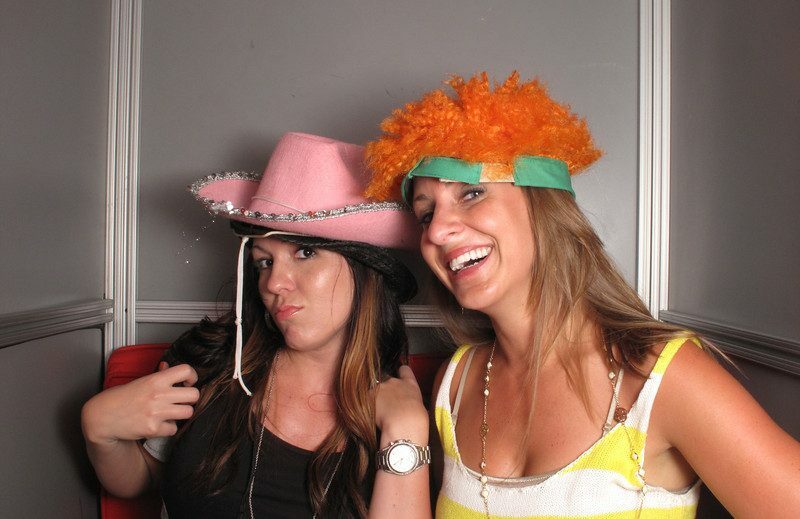 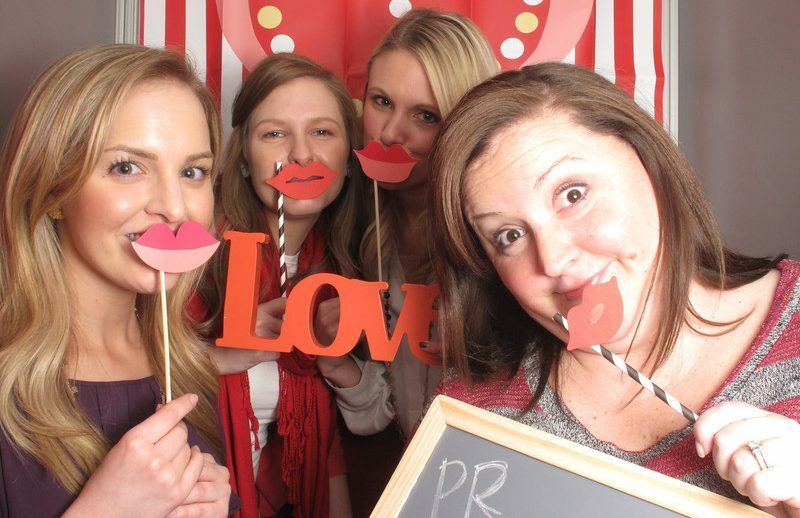 Dallas TX’s Favorite Photo Booth Rentals for events and parties! 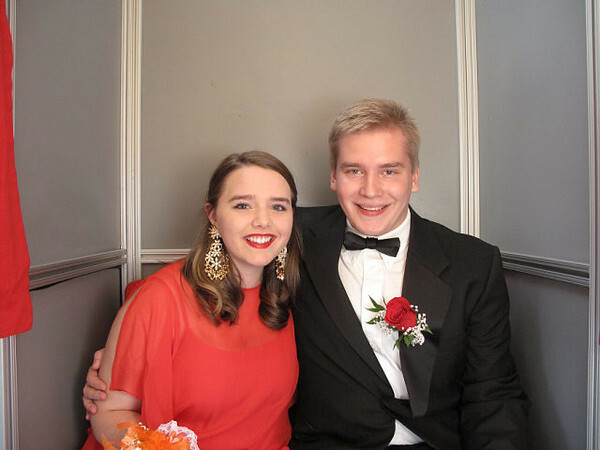 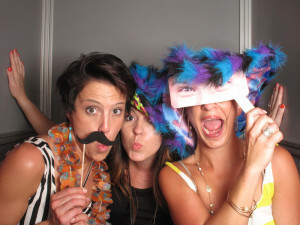 Sit Down Photo booths are quietly becoming the most fun and exciting new idea for all sorts of celebrations all over the nation! 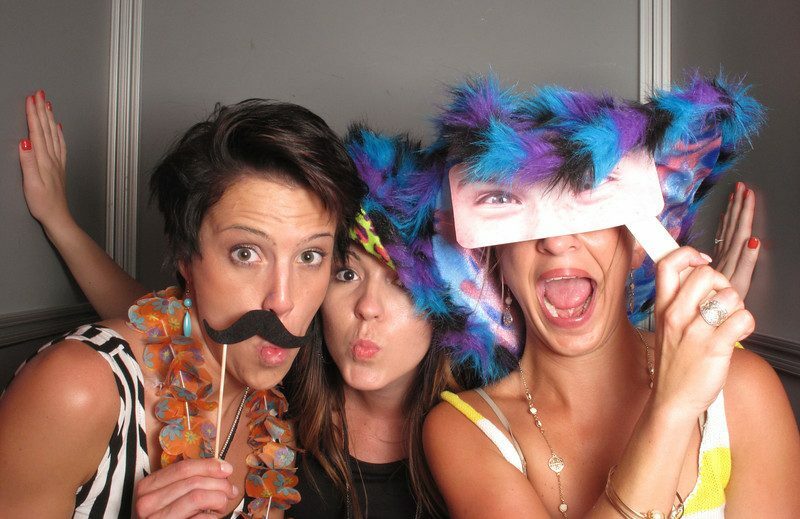 If you’ve recently attended an event that had a photo booth rental, then you already know the reason why! 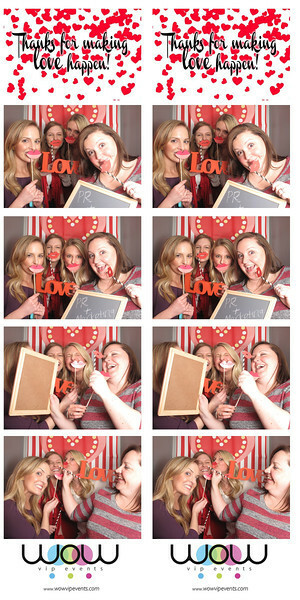 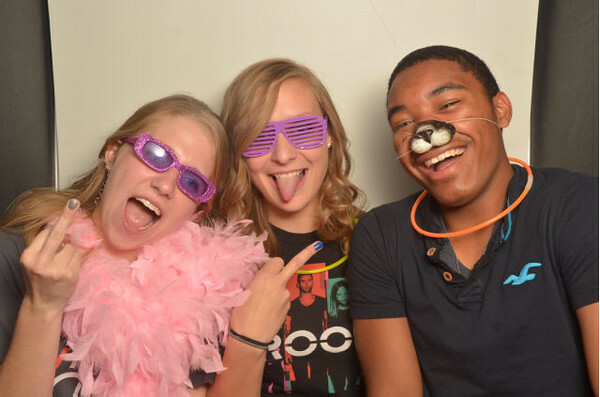 Photo Booths are SO MUCH FUN! 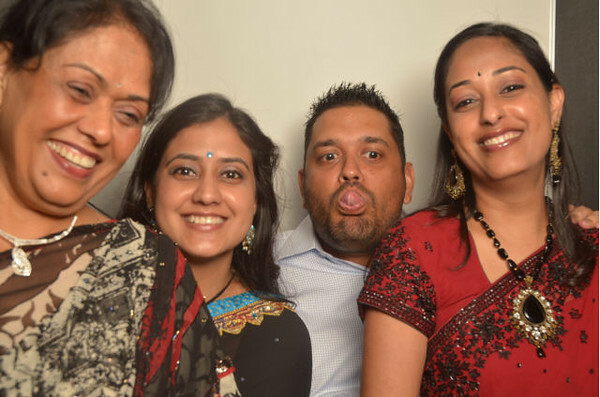 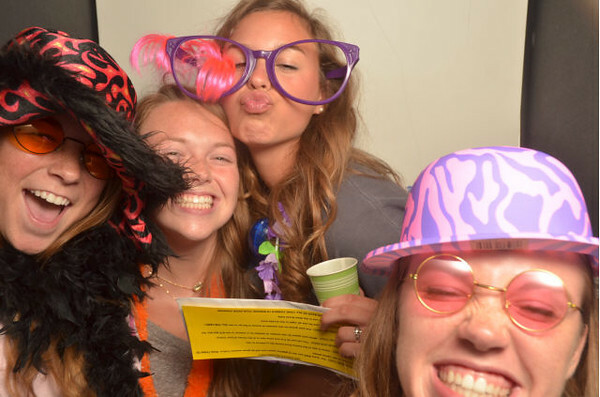 When you provide your guests with the entertainment, excitement, and shear fun a photo booth rental brings to your event, your guests will have a blast! 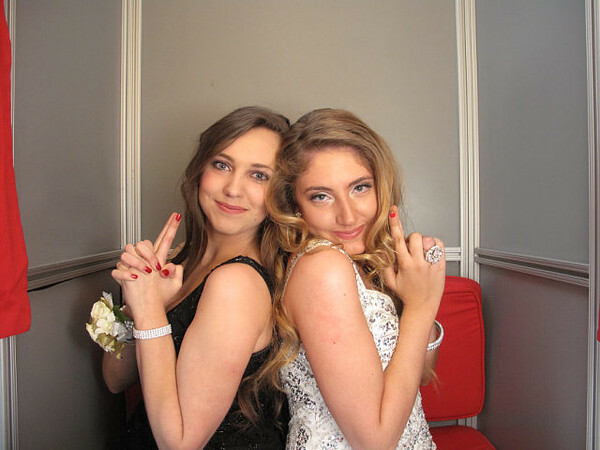 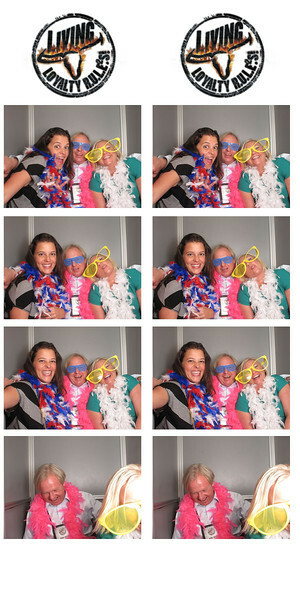 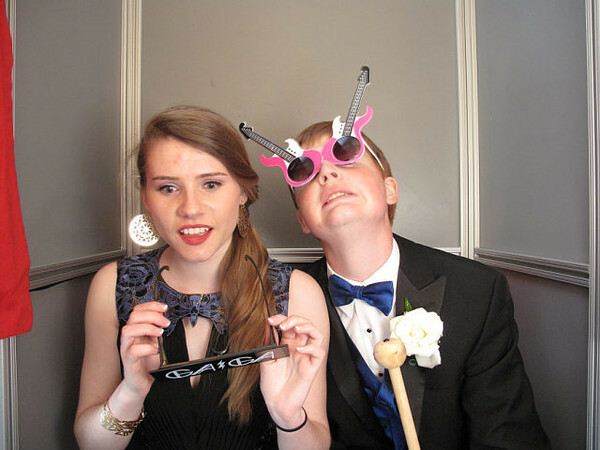 They will stay longer, take home the best party favors, and rave about how great of an idea having a photo booth was! 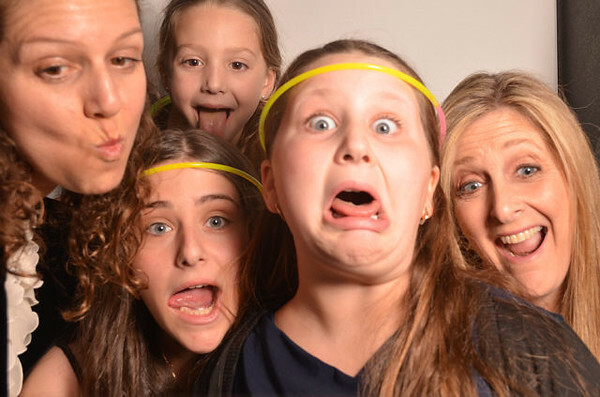 Once that curtain closes, you’ll never guess what your guests of all ages will be doing inside! 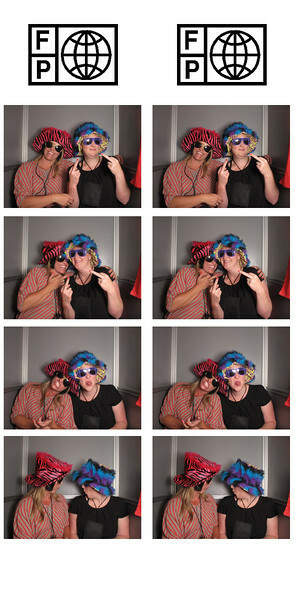 Holidays or any other special occasion! 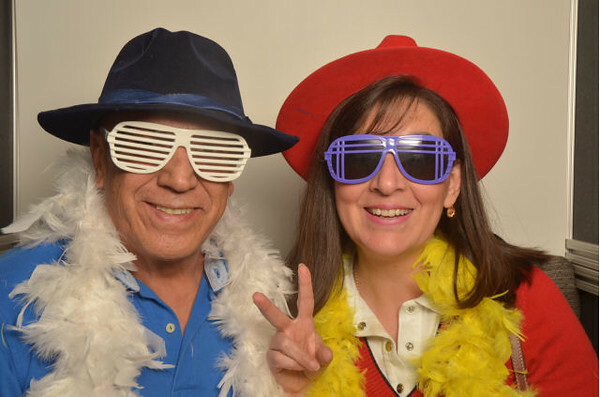 Having a photo booth at your next event will liven up the crowd in no time making it one of the best new ideas to keep your guests entertained. 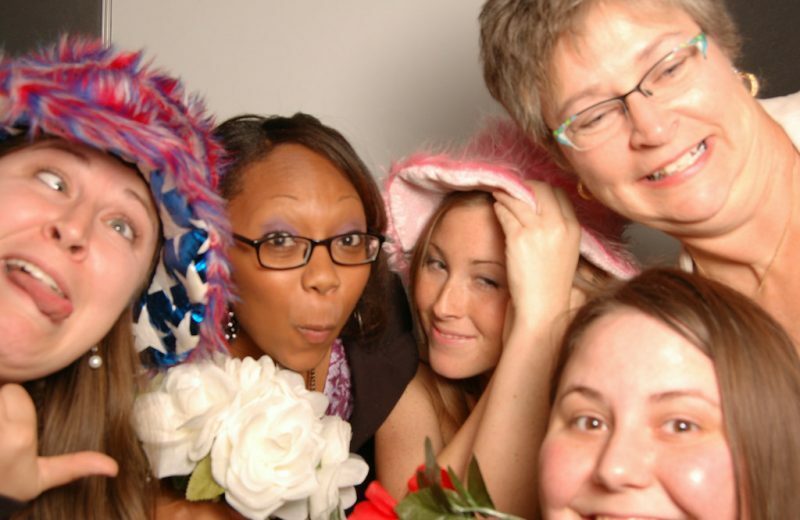 Wow VIP Events has emerged as the largest and most distinguished provider of sit down photo booth rentals in the Dallas/Fort Worth area simply because we provide our clients with the best customer service, highest quality photos, and the largest, most fun, interactive photo booth rentals available, all at the best possible value! 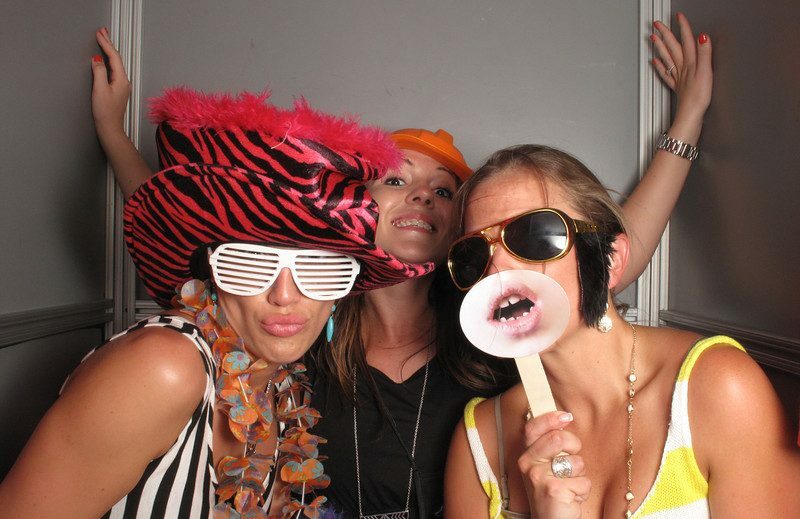 Contact us today by filling out our Request a Quote form and reserve a photo booth for your next big party! 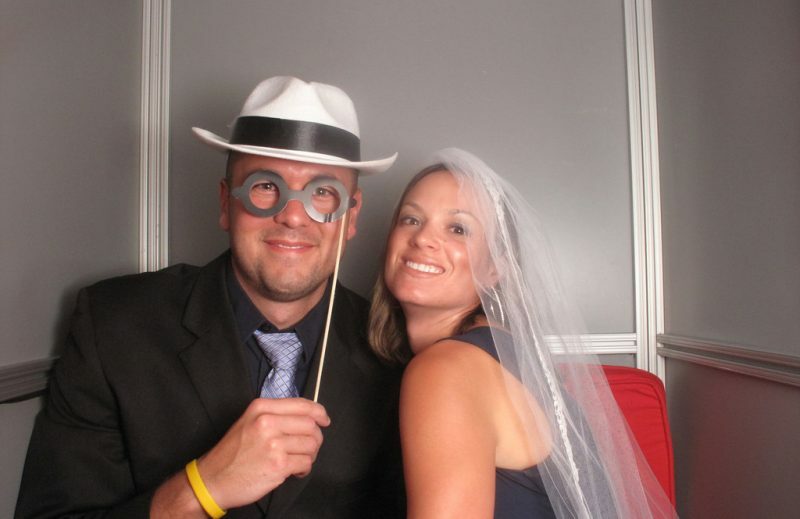 Or read more about why we are the #1 choice in sit down photo booth rentals in DFW.